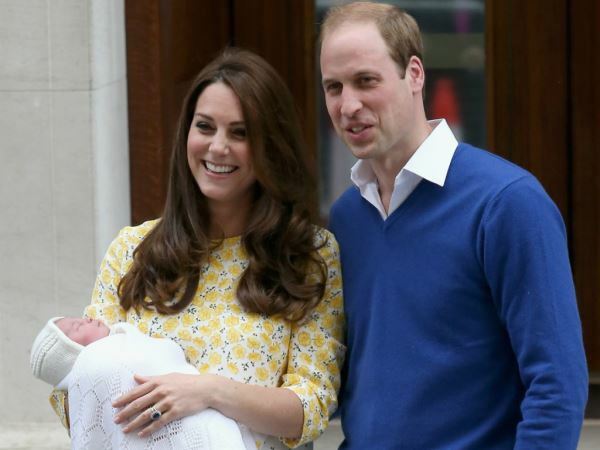 Britain’s Prince William and the Duchess of Cambridge have reportedly chosen their baby’s name. The royal couple welcomed a daughter on Saturday, a sibling for 21-month-old son George. While the princess made her public debut as her parents left the Lindo Wing of London’s St Mary’s Hospital, her name is still to be decided. However a source has revealed to the Mail Online that William and Catherine have chosen a moniker, and will reveal it on Monday after they have spoken with his grandmother, Queen Elizabeth II. “The Queen and her grandson have grown exceptionally close in recent years and he trusts her judgement implicitly,” the insider told the outlet. “Indeed, William is far more likely to turn to her than even his father, as he did when he was unhappy about the guest list that had been forced upon him for his wedding. She told him to rip it up and start again with the people he actually wanted there. While there is no protocol stating that the monarch should be consulted about the name of a newborn, William reportedly feels it would be wrong to tell the public before his own grandmother. The Queen and Prince Philip are currently residing at Wood Farm, in Norfolk, England and are expected to meet their great-granddaughter at William and Catherine’s Anmer Hall home on the Royal Family’s Sandringham estate. Bookmakers have got the names Alice and Charlotte as favourites, with Victoria and Elizabeth close behind.